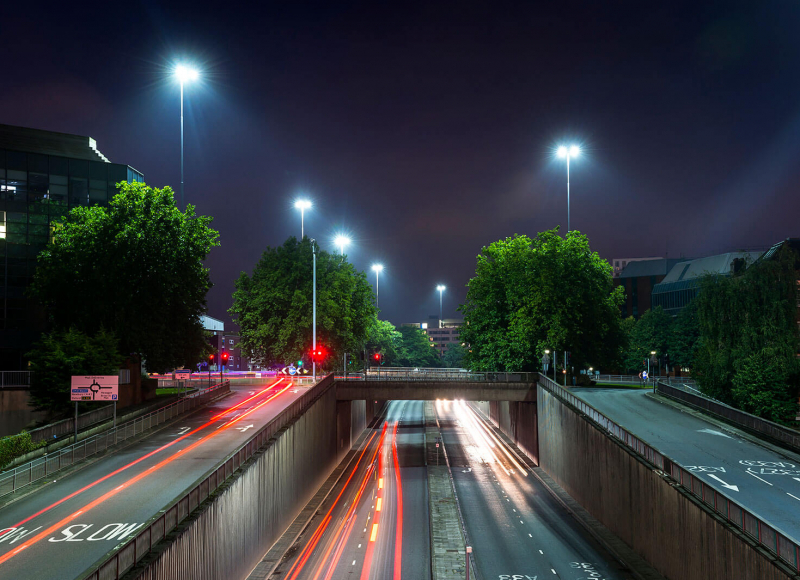 Many Cities, Councils, Municipalities and national Highway Agencies have high mast lighting in their asset portfolio. 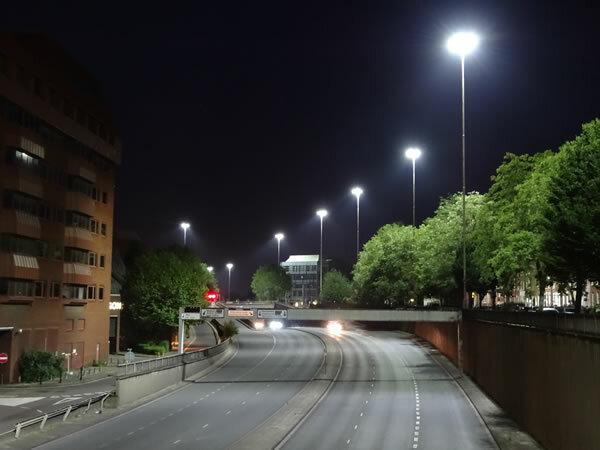 These high masts are difficult to maintain, expensive to run and are often located in busyareas such as round-abouts, tolls, bridges and inner city flyovers. 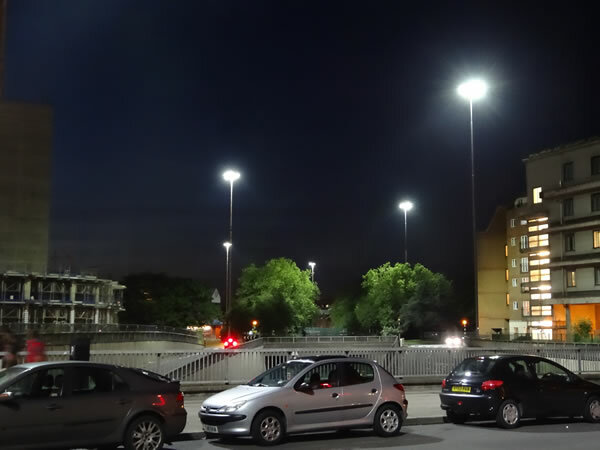 We have successfully delivered LED lighting projects, including high mast, streel lighting and catenary lighting. 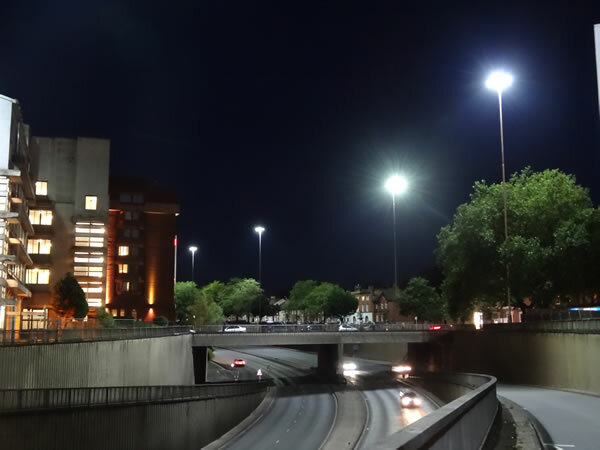 These projects have ensured that local regulation is met with respect to light levels, energy savings are delivered to the city and maintenance is reduced to a 10 year cycle. Old power networks also benefit from a reduced load on the system. 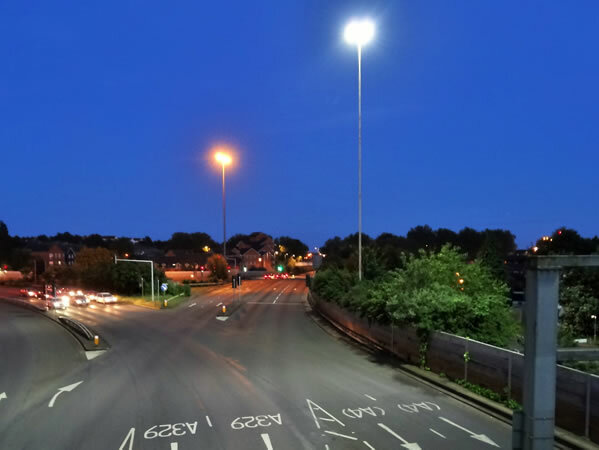 Our products can easily integrate into most controls systems to allow for system-wide street lighting management and we work with leading producers of lighting control systems to deliver a product that meets the customer requirements.